Is Sony onto something big here? Who knew that a system announced less than two days ago would be so insanely popular, let along being sold out completely. 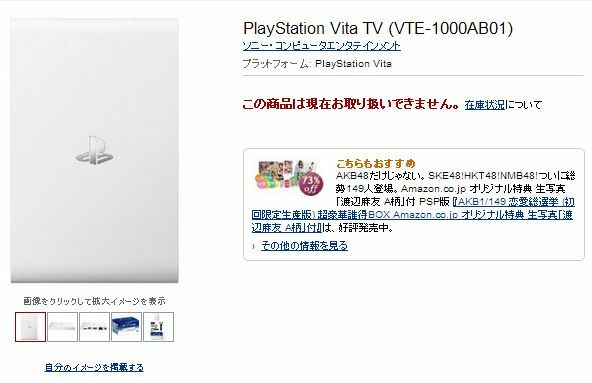 Over on Amazon Japan, the PlayStation Vita TV has sold out within a single day’s time, grabbing both consumer and developer attention alike. It seems that people who like the idea of an OUYA-like microconsole, but wanted to put their money in a brand they trust (like Sony) are eating this new type of gaming product up. Even developers are already starting to see the potential in this new system, working to have their I.P. be ported to the Vita, such as WayForward’s Shantae. 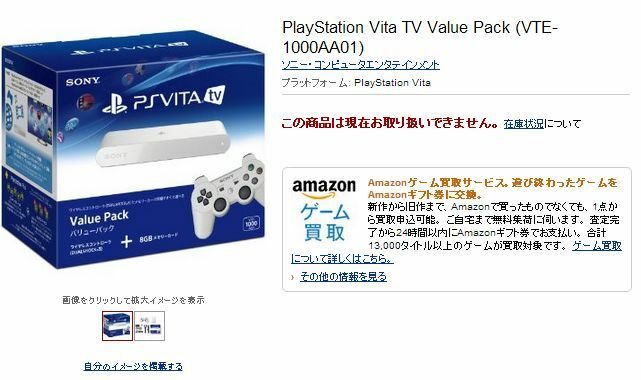 PS Vita TV won’t be coming to the states for some time (releasing on November 14th in Japan), but it will be interesting to see what will happen when it eventually appears on Amazon in the states for pre-order. 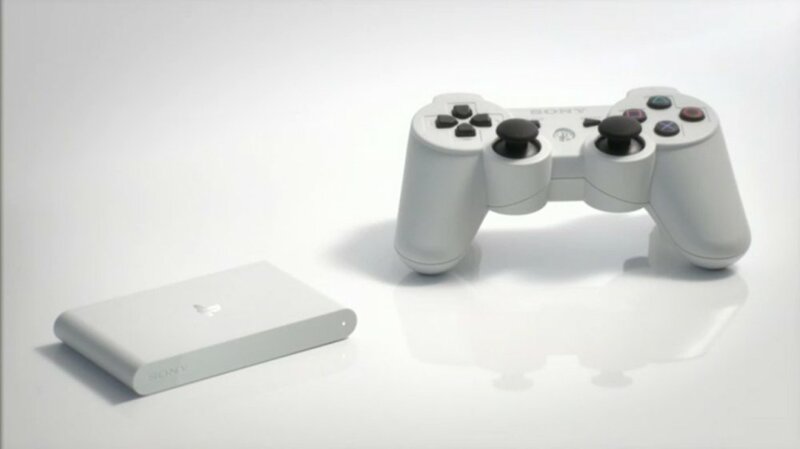 I wonder if Microsoft/Nintendo will follow suit with a microconsole of their own?